In brief: We knew the days of Google+ for consumers were coming to an end in April, and now the company has confirmed exactly when it will shut down: April 2. That gives you a couple of months to download anything you may have posted on the social network, but some features are being shuttered as soon as next week. In its recent support pages, Google reveals that you'll no longer be able to create new profiles, pages, communities, and events starting on February 4. 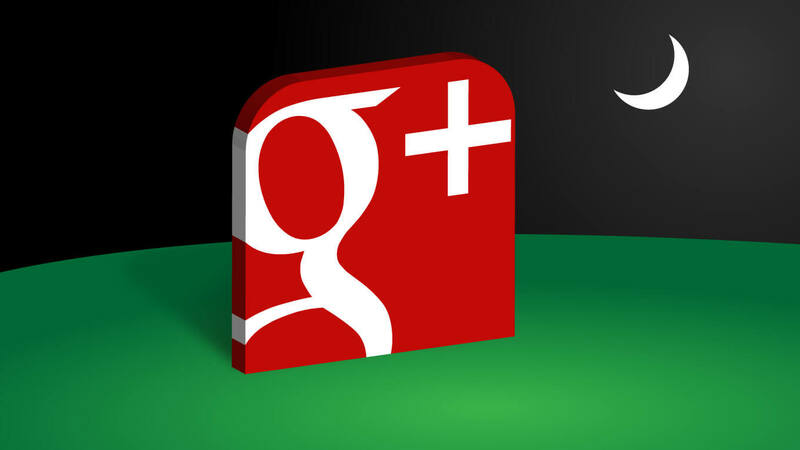 The ability to use Google+ for comments on Blogger will be removed on the same day and will disappear from other sites by March 7. “On April 2, your Google+ account and any Google+ pages you created will be shut down and we will begin deleting content from consumer Google+ accounts,” explains the firm. Photos and videos in your Album Archive and Google+ pages will also be deleted. The entire process will take a few months, and some content may remain during this period. The APIs and Google+ sign-in buttons will also cease to work after this time. Google adds that Google+ Community moderators/owners will be able to download additional data in March, including author, body, and photos. The service isn’t being killed off entirely. Google+ for G Suite customers will still be able to use their accounts, and can even expect to see a new look and features to arrive soon.